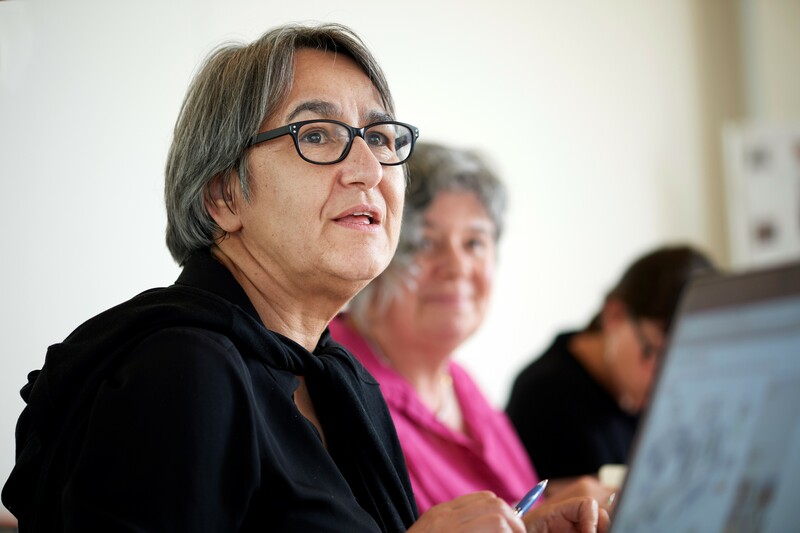 Anne Lacaton, Principal, Lacaton & Vassal Architectes, France at the LafargeHolcim Awards for Sustainable Construction 2017 jury meeting for Europe in Lausanne, Switzerland. 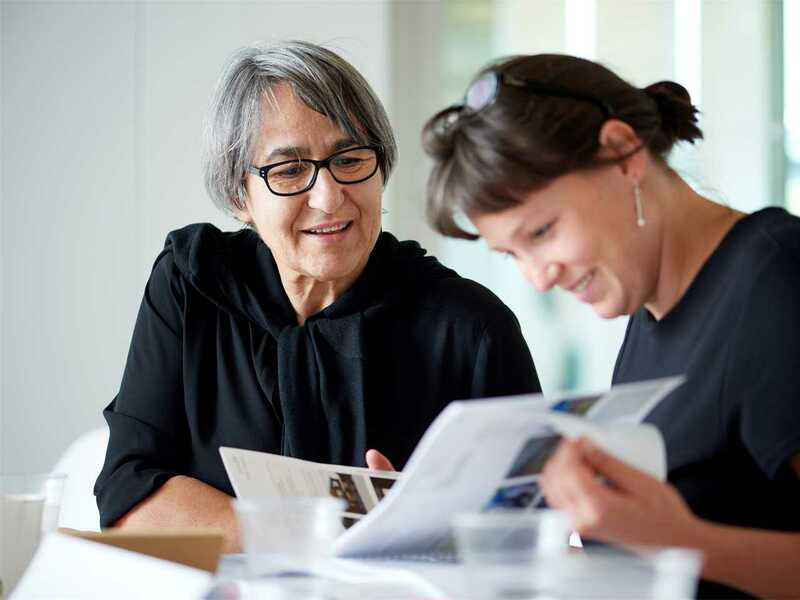 Anne Lacaton (left), Principal, Lacaton & Vassal Architectes, France and Yvette Vašourková (right), Founder, Centre for Central European Architecture (CCEA) & Principal, MOBA, Czech Republic at the LafargeHolcim Awards for Sustainable Construction 2017 jury meeting for Europe in Lausanne, Switzerland. Anne Lacaton is Principal of Lacaton & Vassal Architectes, based in Paris, France. 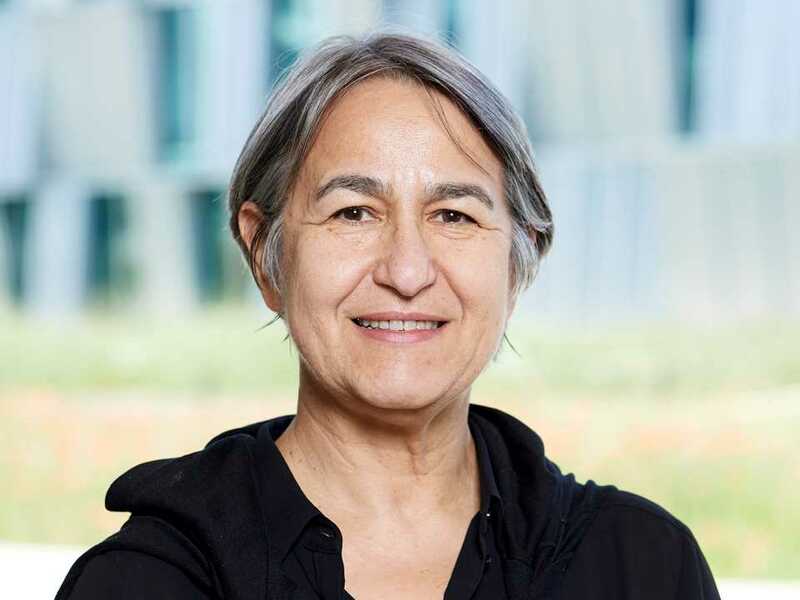 She is also Associate Professor of Architecture & Design at the Swiss Federal Institute of Technology (ETH Zurich), based in Zurich, Switzerland. Anne Lacaton and Jean-Philippe Vassal formed architectural practice Lacaton & Vassal in Bordeaux in 1987. Lacaton & Vassal received the French Grand Prix National d’Architecture in 2008. The firm designed the Palais de Tokyo contemporary art gallery in Paris, completed in 2001. The project, a bare bones reclamation of a semi-derelict art deco building near the Seine, was short-listed for the Mies van der Rohe prize in 2003 and has been immensely influential as perhaps the most extreme of found-space galleries. 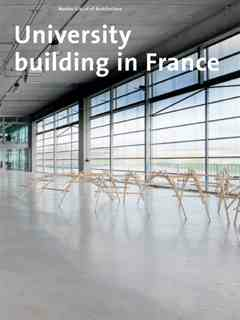 Openly proclaiming to be a reflection and search for architectural economy, the work undertaken by Anne Lacaton and Jean-Philippe Vassal focuses on reduced-cost constructions in order to rejuvenate the dialogue with contracting authorities. Research on hybridizations, between a contemporary building concept and the use of the most diversified techniques, produces projects that make the most of construction programs by upsetting building contractors' standard usages. In 2005, Lacaton & Vassal and architect Frédéric Druot were selected to reshape the Tour Bois le Prêtre, a 17-story housing tower on the city’s northern edge designed by architect Raymond Lopez in 1957. The team cut away most of the thick façade’s panels, installing balconies and large sliding windows in their place. Besides opening the apartments to more natural light, the units are being significantly enlarged and opened, and the firm installed new plumbing, bathrooms, ventilation, and electric systems. The project won the Design of the Year by the UK’s Design Museum in 2013. 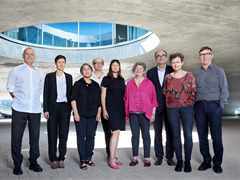 The practice has received the Erich Schelling Award (2006), International Fellowship of the Royal Institute of British Architects (2009), Daylight and building components of the Velum Foundation, Copenhagen (2011), Heinrich Tessenow Gold Medal (2016), and the Mies van der Rohe Award (2019). 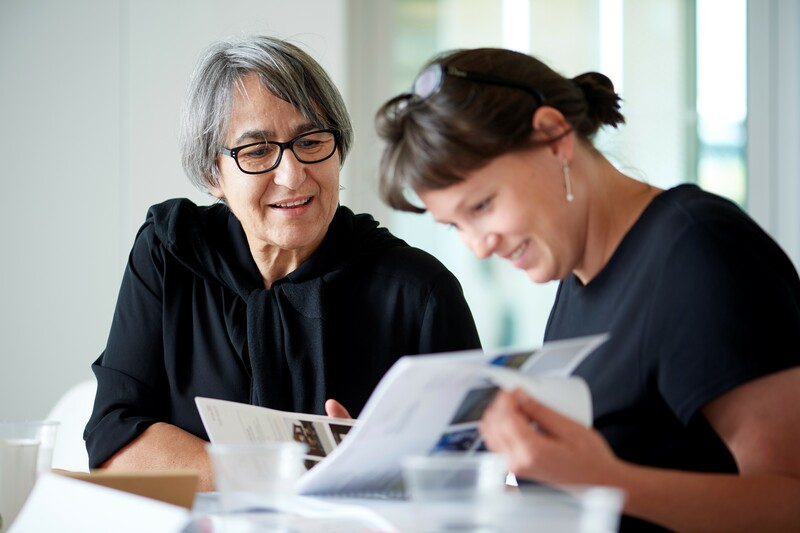 Anne Lacaton was appointed as Associate Professor of Architecture & Design at the ETH Zurich in July 2017. 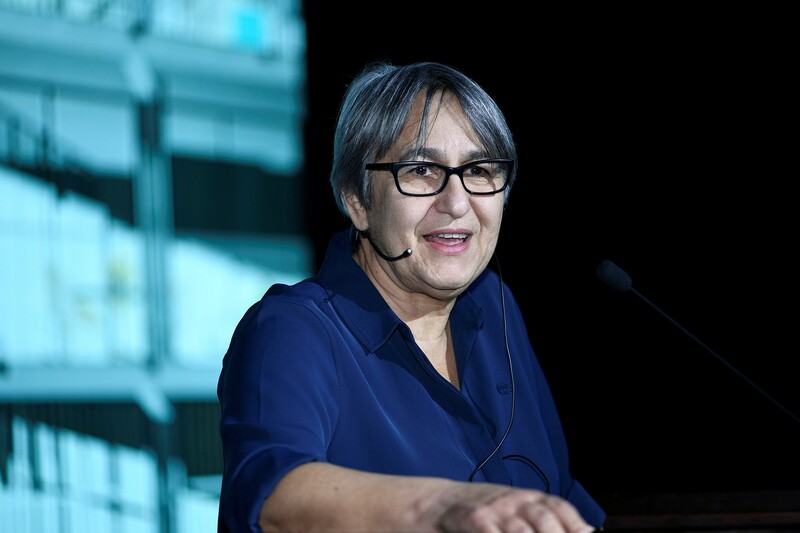 As an academically outstanding teacher with socio-political integrity and a visionary approach to architecture, her designs and constructions make a clear statement in support of the human rather than the iconic. She shows great consideration for the concerns of the people involved, such as residents in areas undergoing redevelopment. 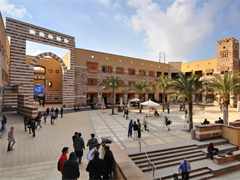 Her design concepts aim to facilitate user participation, both in residential buildings as well as schools or museums. 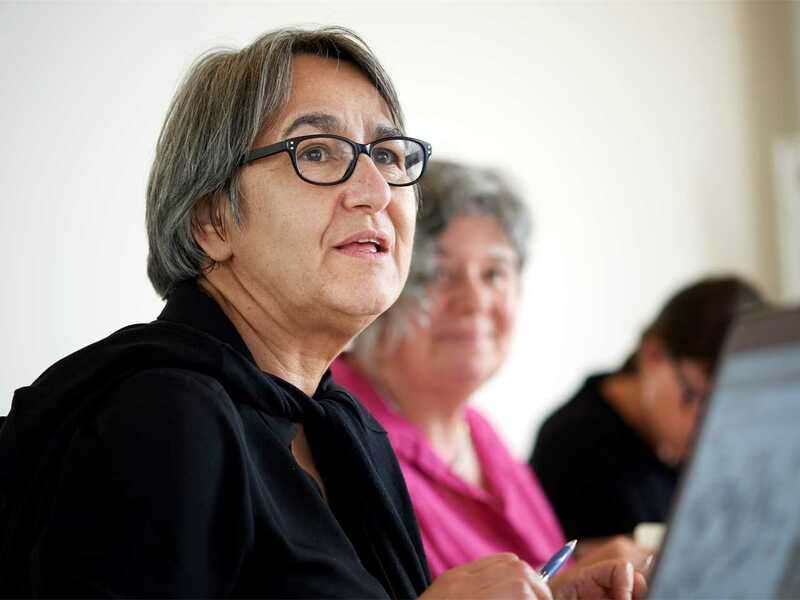 She graduated from the School of Architecture, Bordeaux in 1980, and obtained a Diploma in Urban Planning at the University of Bordeaux in 1984. 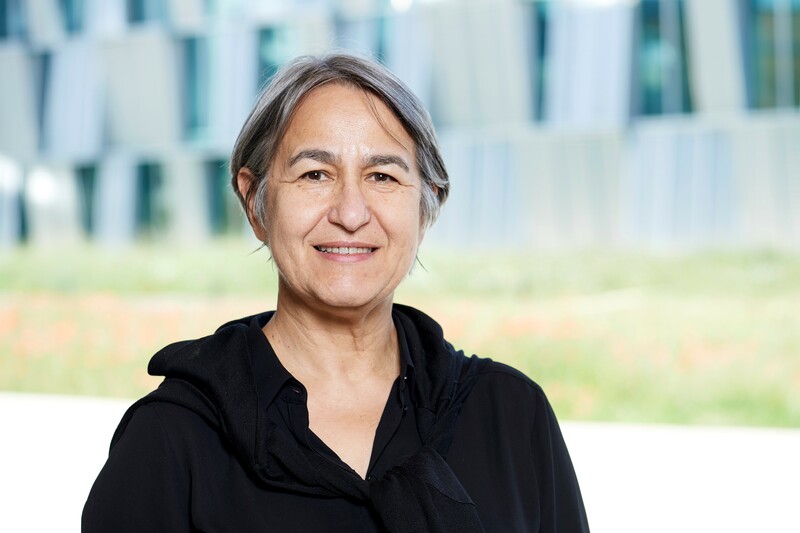 She was Visiting Professor at the University of Madrid, Master Housing (2007-13); Swiss Federal Institute of Technology (EPFL Lausanne) in 2004, 2006 and 2010-11; University of Florida, Ivan Smith Studio in 2012; University of NY-Buffalo, Clarkson Chair in 2013; Pavillon Neu ize OBC-Palais de Tokyo, Paris, in 2013-14; Harvard Graduate School of Design (GSD); Kenzo Tange 2011 & Design Critic 2015. 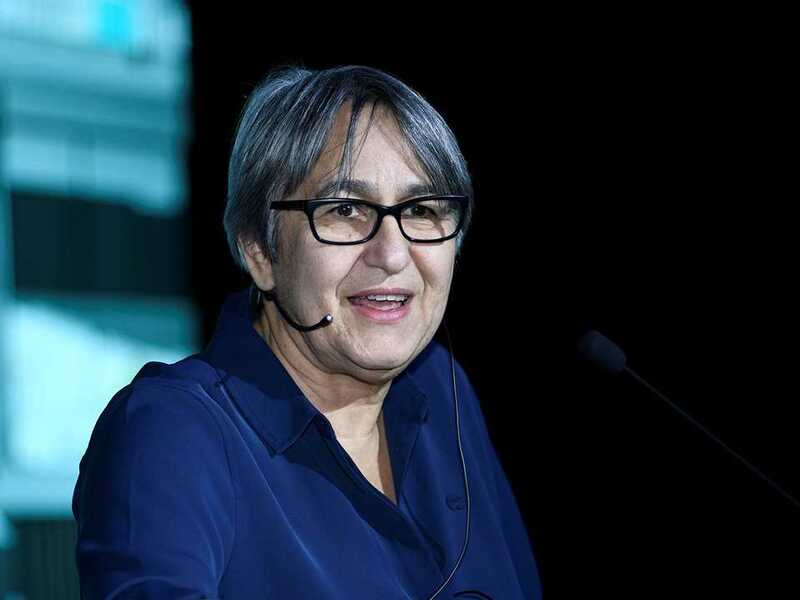 Anne Lacaton was a member of the LafargeHolcim Awards jury for region Europe in 2017, and was a speaker at the 6th International LafargeHolcim Forum for Sustainable Construction in Cairo, Egypt in April 2019.